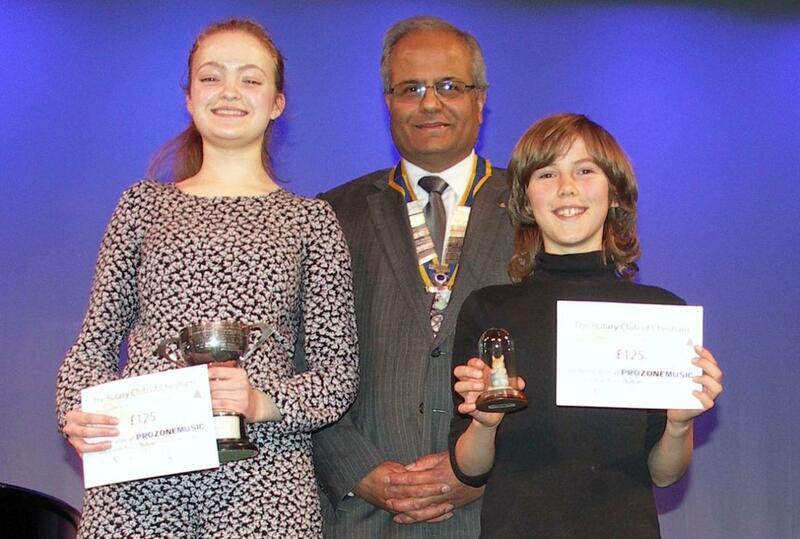 Chesham Rotary helped with stewarding and presented 2 bursaries. Many thought the 2019 Chesham Arts Festival was one of the best yet, if not the best, with an amazing amount of talent on display. Session after session produced some fantastic music. Once again Chesham Rotary helped with stewarding and again presented 2 bursaries, worth £125 each. 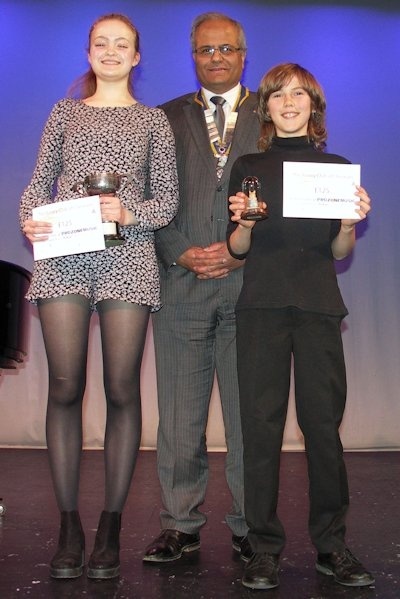 This year the bursary winners were Kit Menday, playing the recorder and Laura Kirkham, playing flute. Greg Bealing was selected to enter the Rotary Young Musician Competition where he played the violin. The District final will took place at Dr Challoner’s High School for Girls, Little Chalfont on Sunday 10th March.